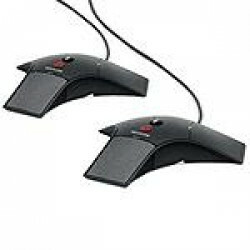 The Polycom IP 7000-MIC kit (2200-40040-001) adds 2 additional wired microphones to the peripheral of your Polycom IP 7000 Conference Phone. 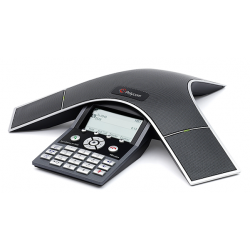 The Polycom VVX 500 is a 12 SIP line multimedia IP phone with dual 10/100/1000 PoE Ethernet ports and a 3.5" captive color touch screen. 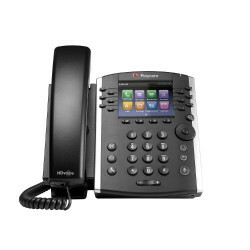 The Polycom VVX 410 is a 12 line HD Voice business media phone with a 3.5" color LCD display and dual Gigabit RJ45 ports for knowledge workers and office staff. 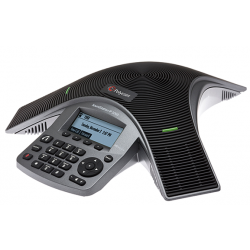 The VVX 410 has an intuitive larger color display and easily integrates with third-party UC and productivity applications helping make it easier to use. 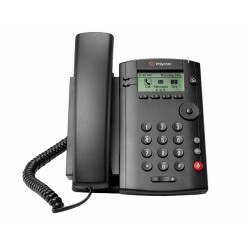 The Polycom VVX 101 1 Line VoIP Phone with a single 10/100 ethernet port. 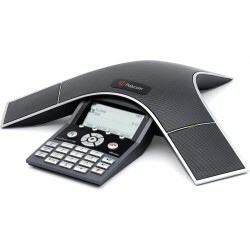 The VVX 101 is ideal for a home office or common areas. 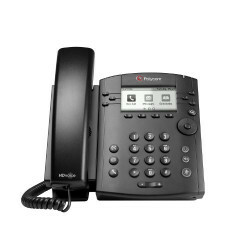 The Polycom VVX 311 is a 6 line HD Voice business media VoIP phone with dual Gigabit RJ45 ports making it ideal for call center operators and cubicle workers. 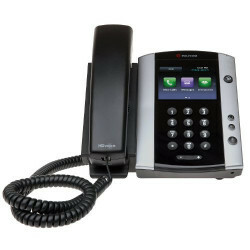 With Gigabit capabilities, easy integration with third-party web-based applications and an intuitive user interface the VVX 311 is a future proof VoIP phone.